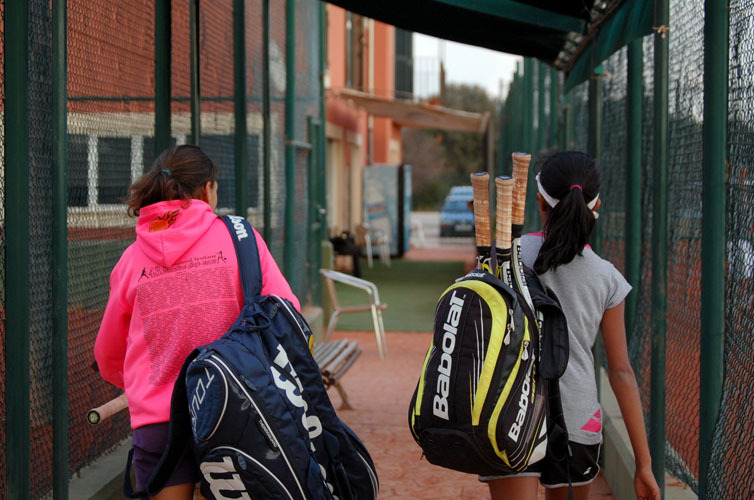 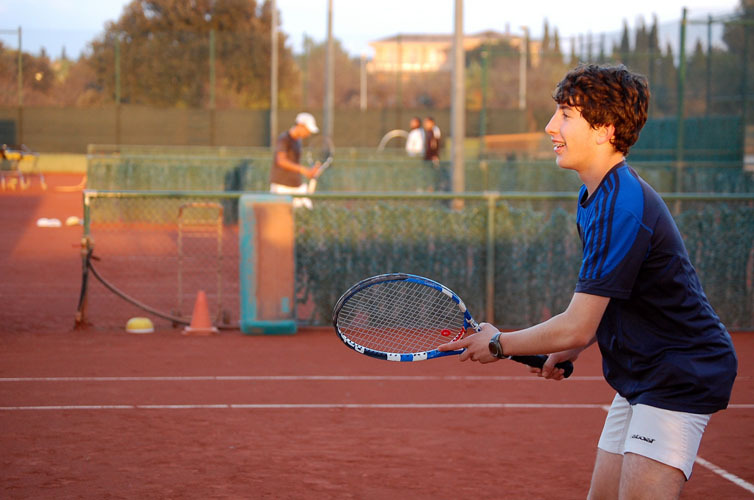 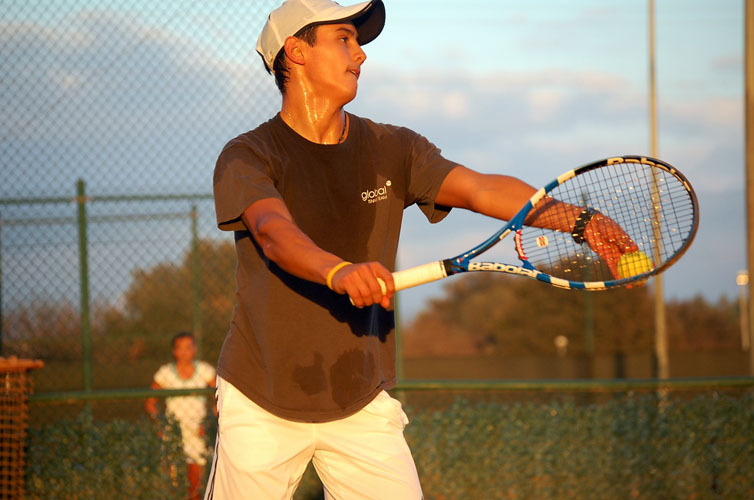 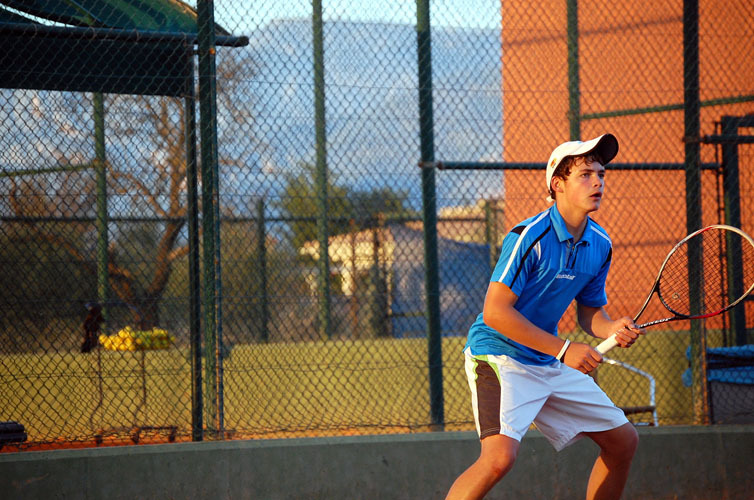 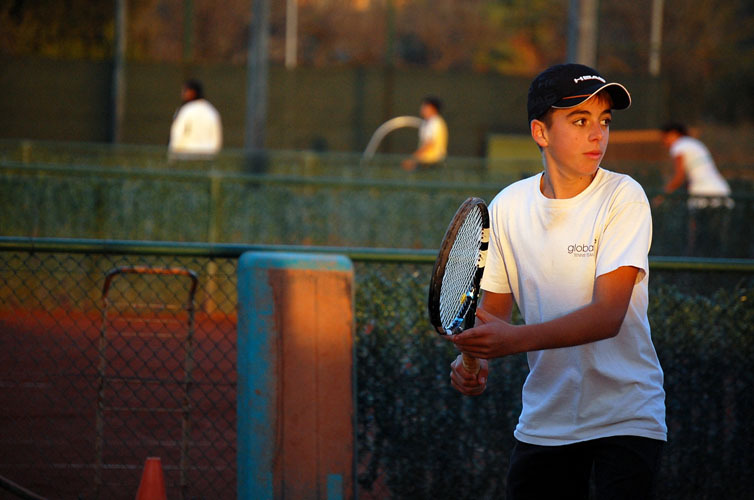 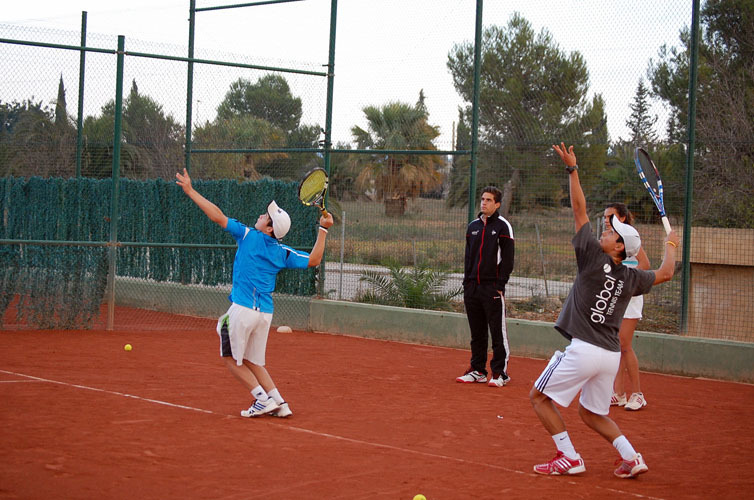 To be clear, Jofre Porta tennis academy offers an intensive training experience to any player with the dream of playing pro tennis. 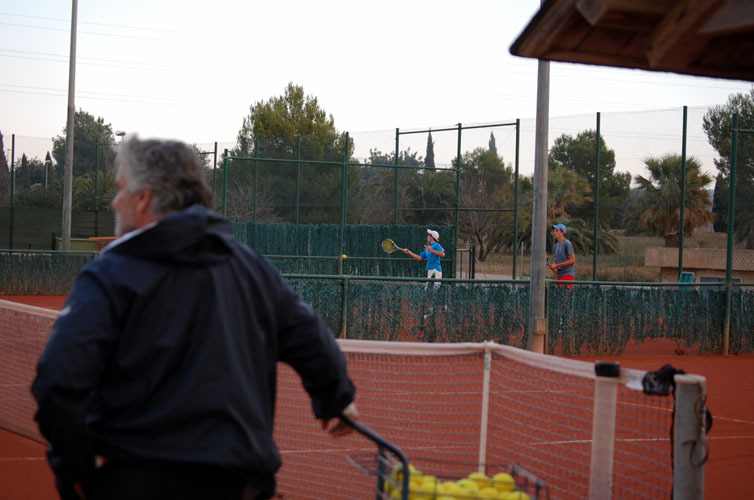 Or at the very least, training as a pro during your stay. 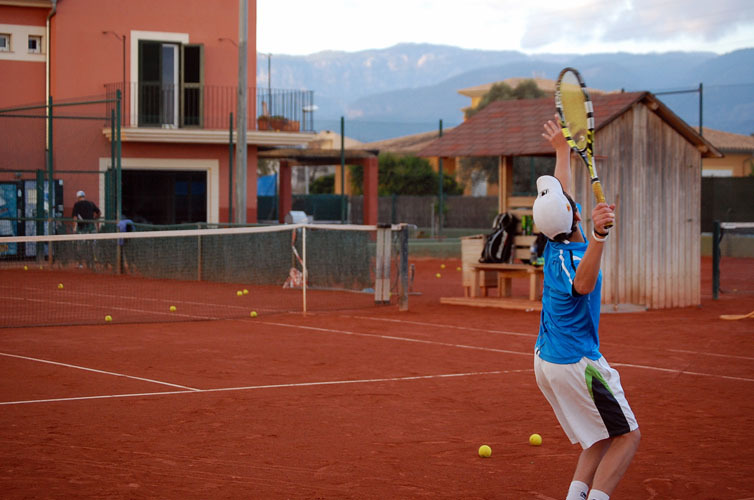 This intimate tennis academy in Mallorca island is where Jofre Porta himself resides. 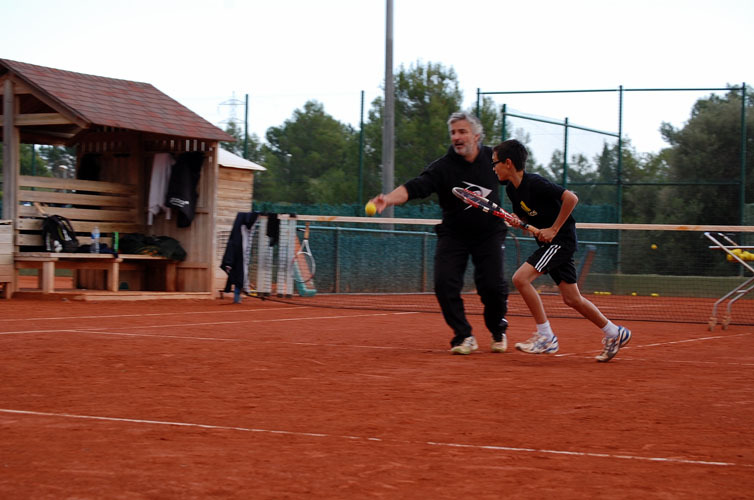 His high level coaching staff lives & breathes tennis and it’s contagious from the moment you hit the dirt. 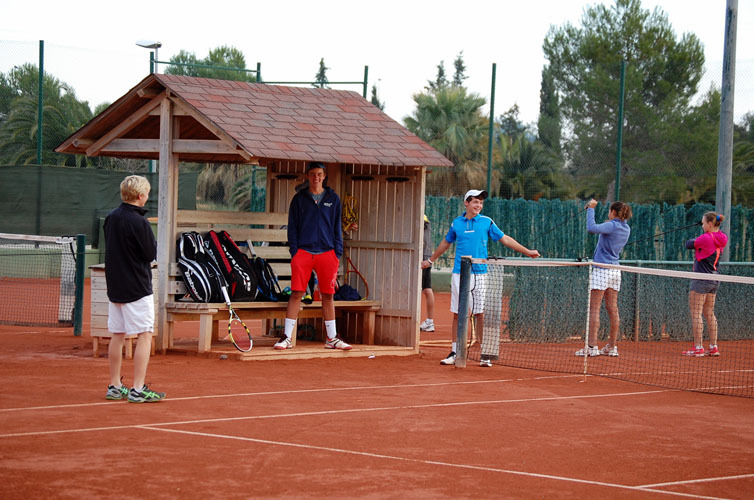 The court ratio is purposely kept small. 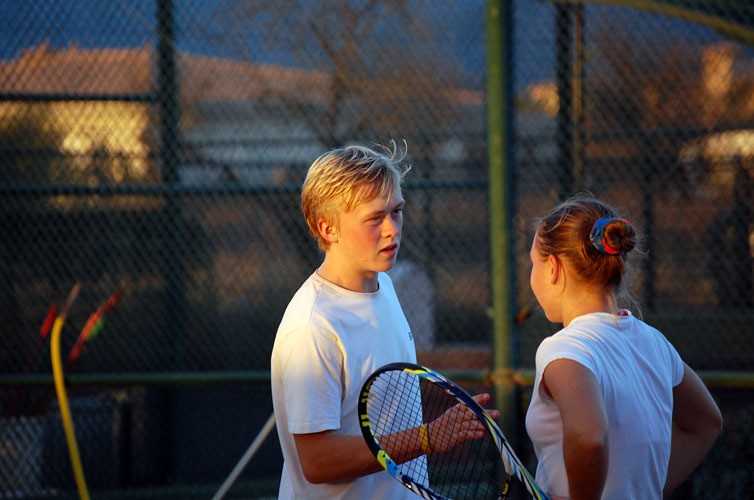 The match play is highly competitive and the physical is challenging. 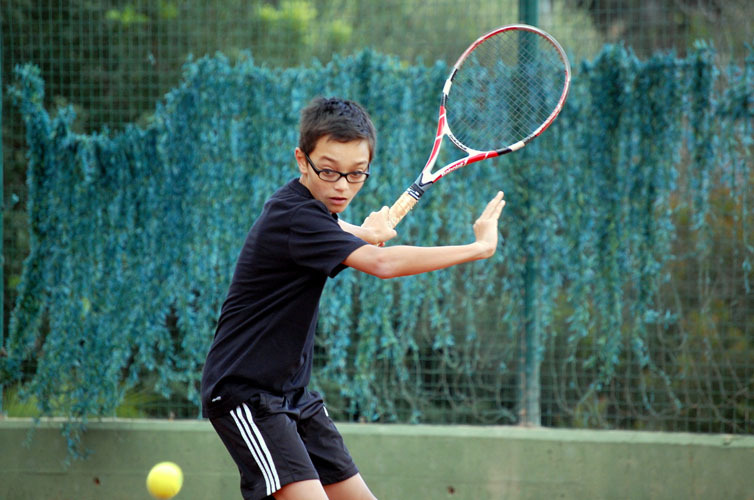 The focus is on mental toughness & strategic clarity. 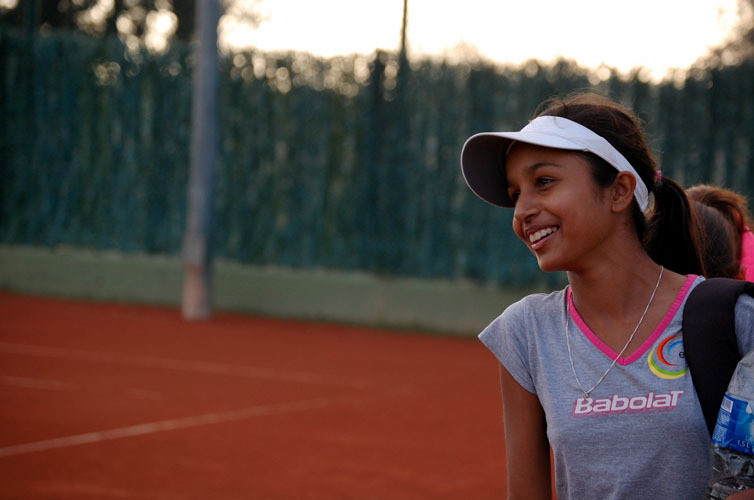 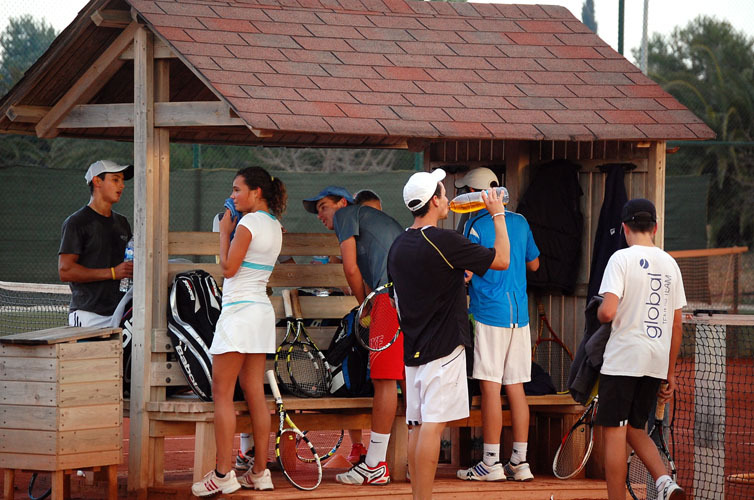 The tennis experience is simple & clear, ‘come ready to play’. 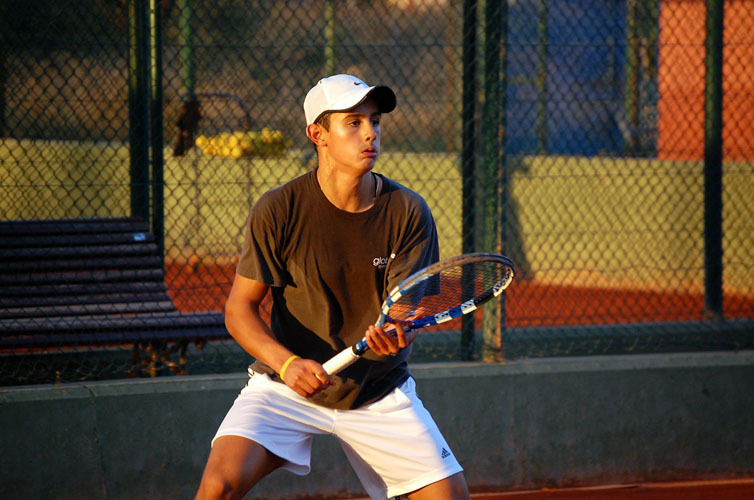 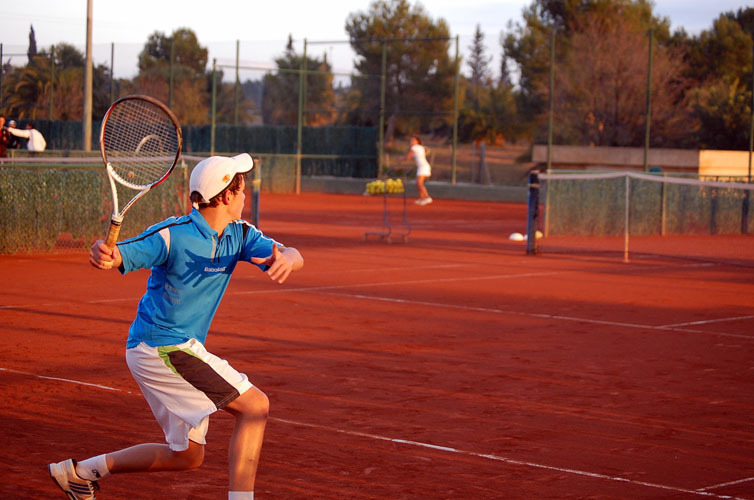 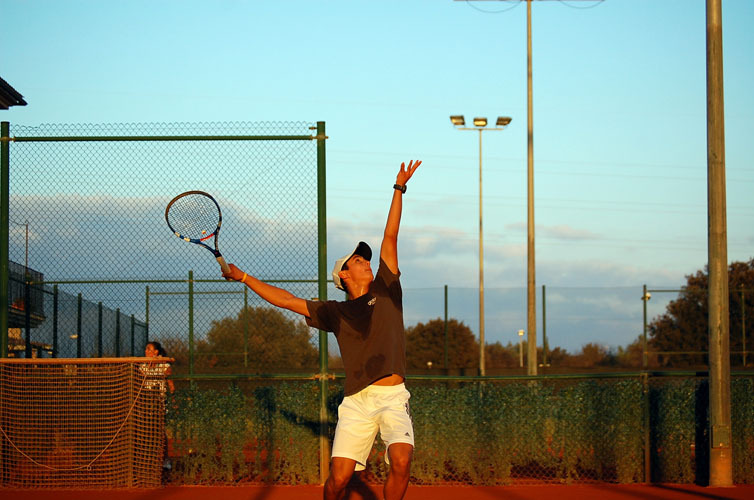 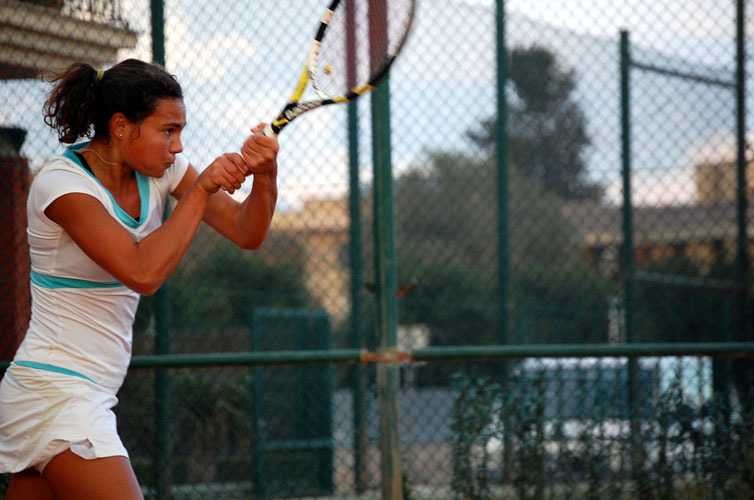 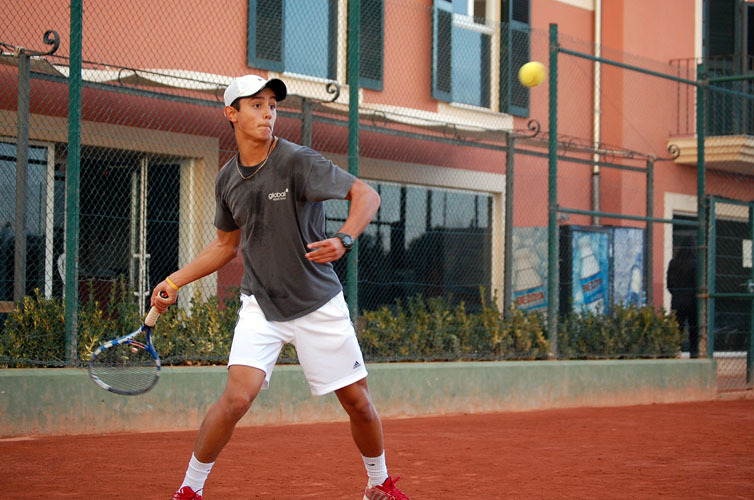 No hype, no gimmicks – just proven track records producing tennis champions; Carlos Moya & Rafa Nadal among elite Tennis Europe juniors training at the academy. 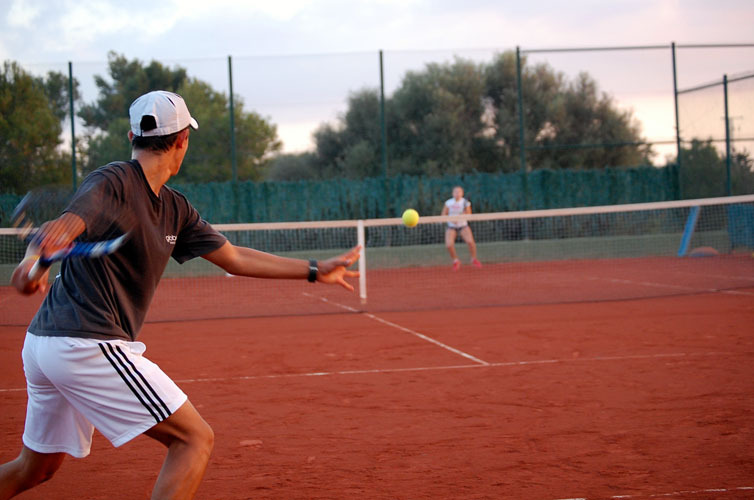 You’ll experience an avant-garde and progressive tennis system which has groomed professional players to become number 1 in the world. 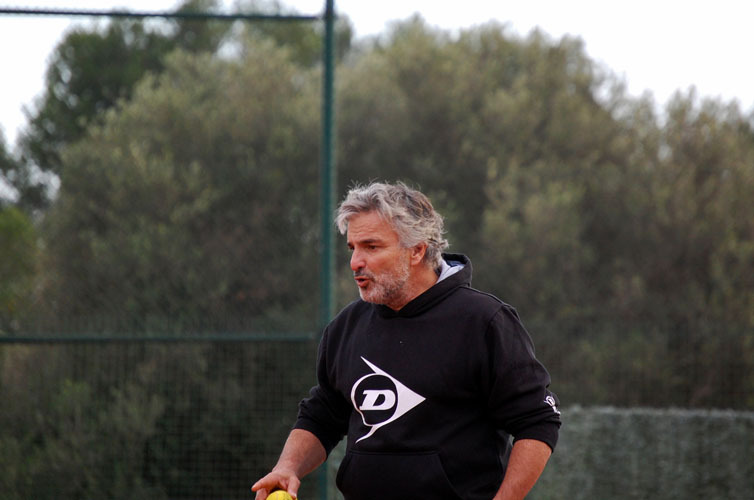 Jofre Porta’s training is customized, so no set sub-systems apply here. 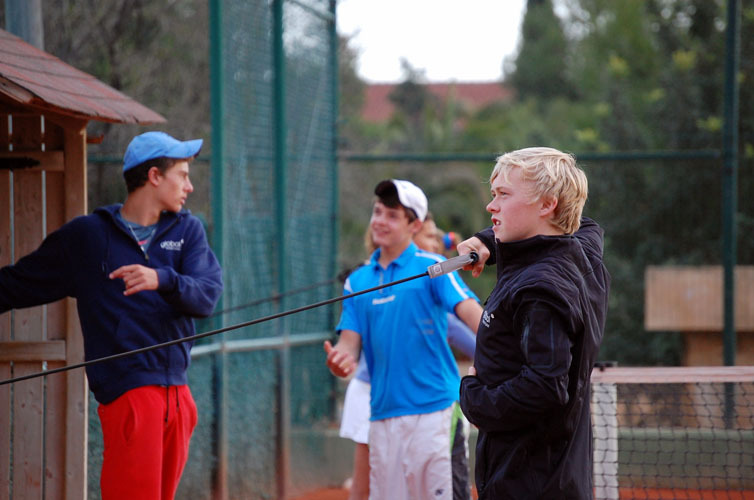 The hand selected professional trainers always have high competition in mind. 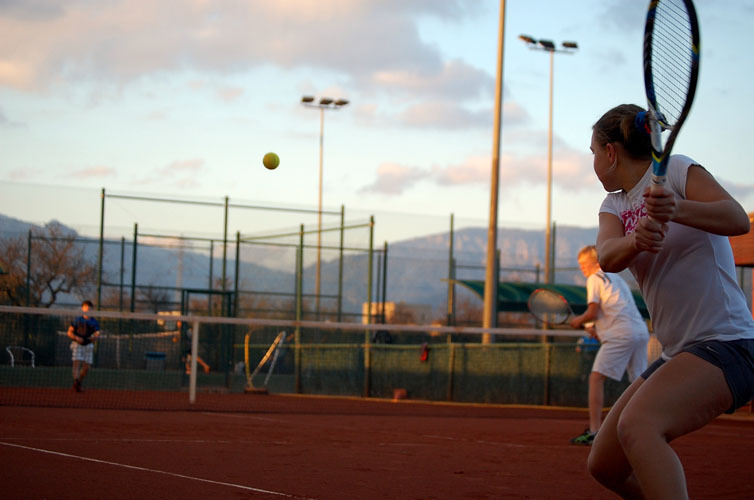 They stress playing with the body not only the racket, so be prepared for a workout. 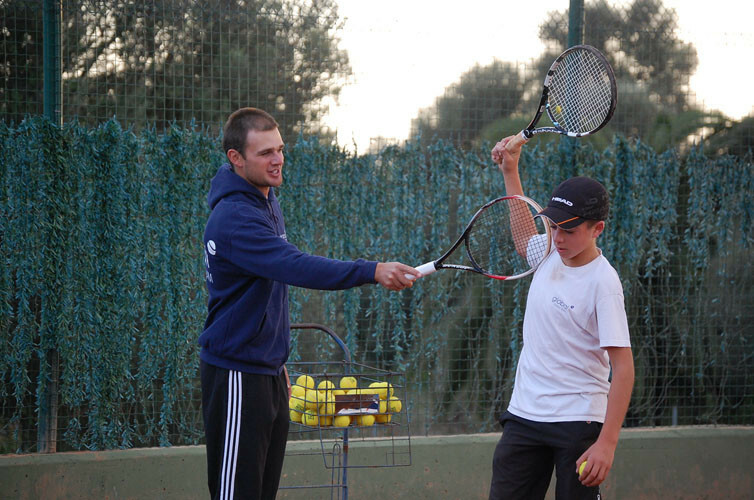 Getting one on one time with Jofre is an experience all of it’s own. 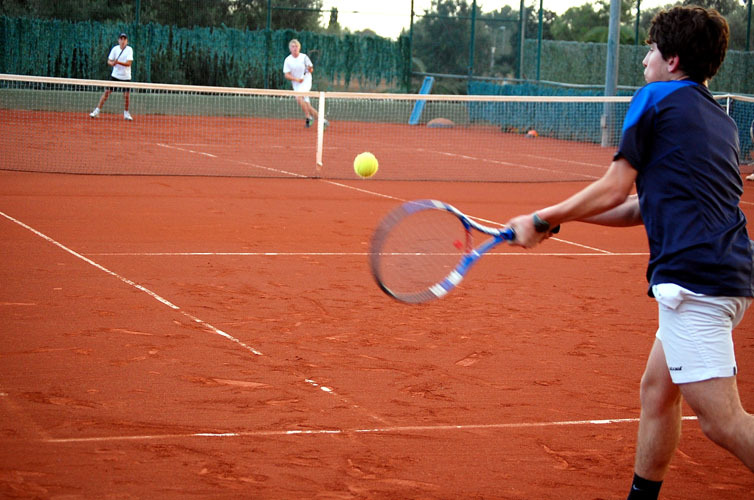 So schedule some personal time on us, Costa del Tennis, and get one exceptional value you won’t soon forget! 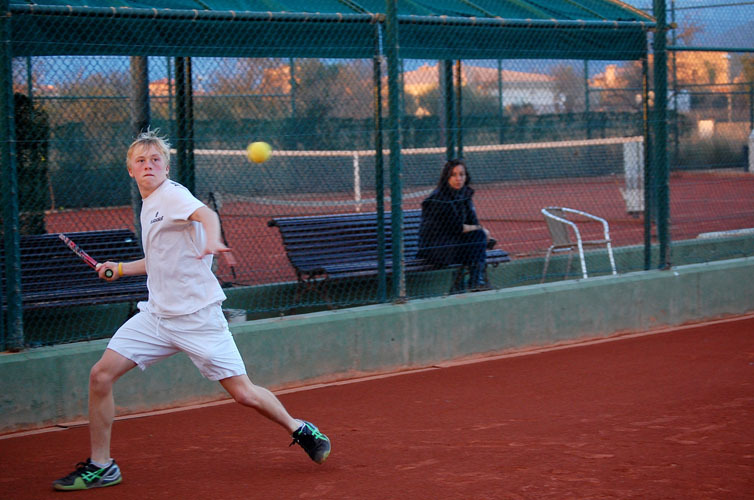 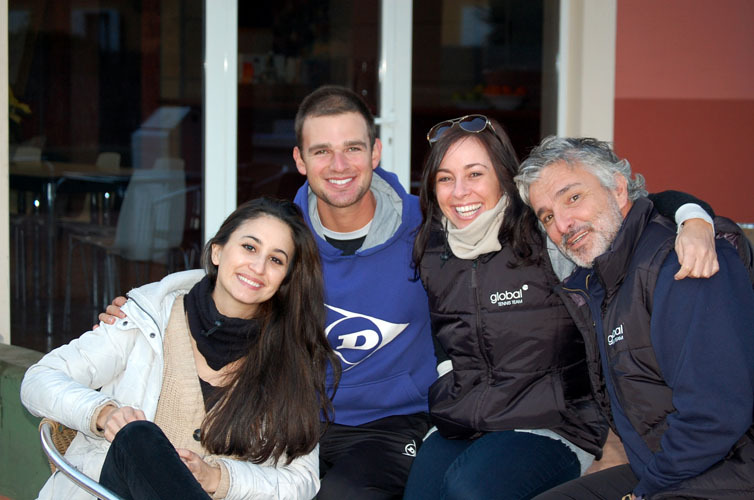 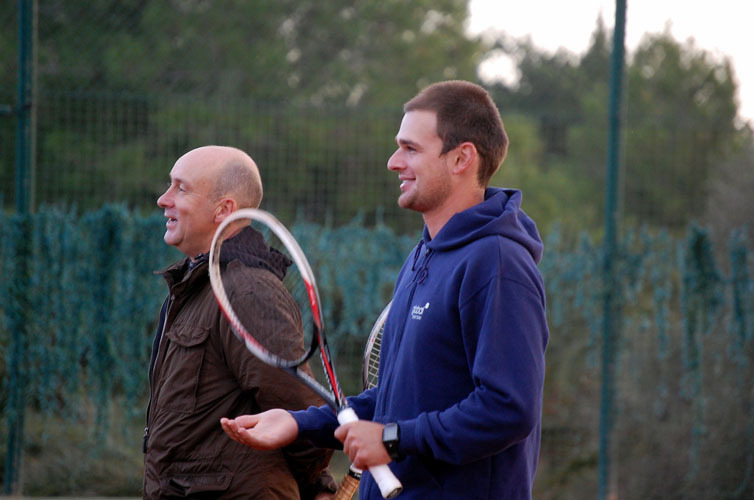 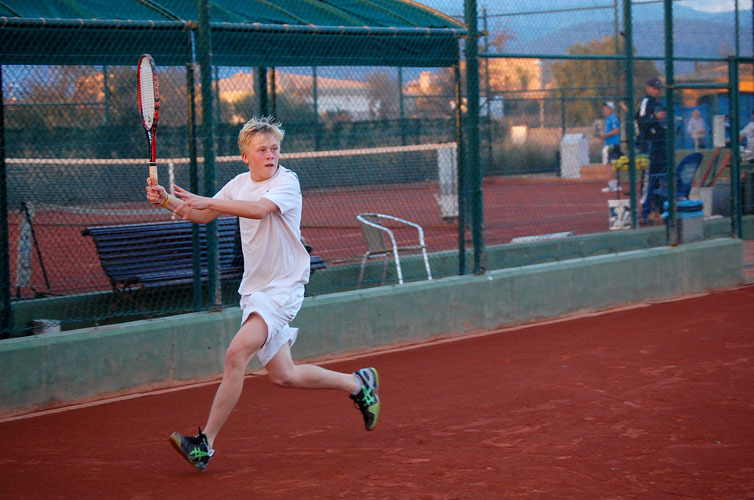 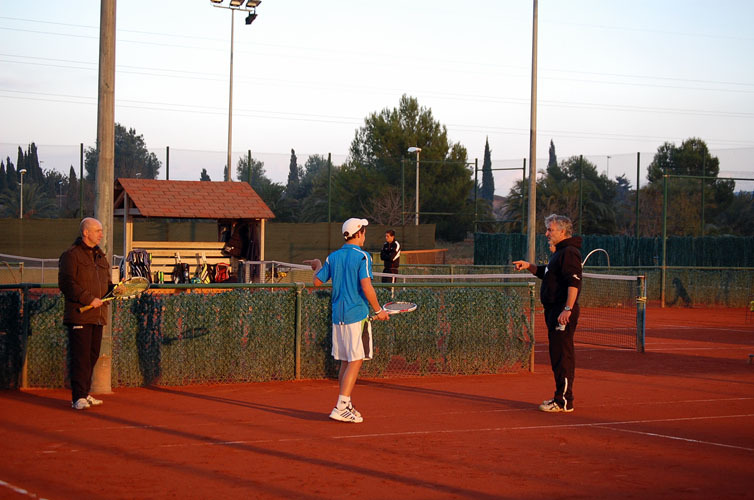 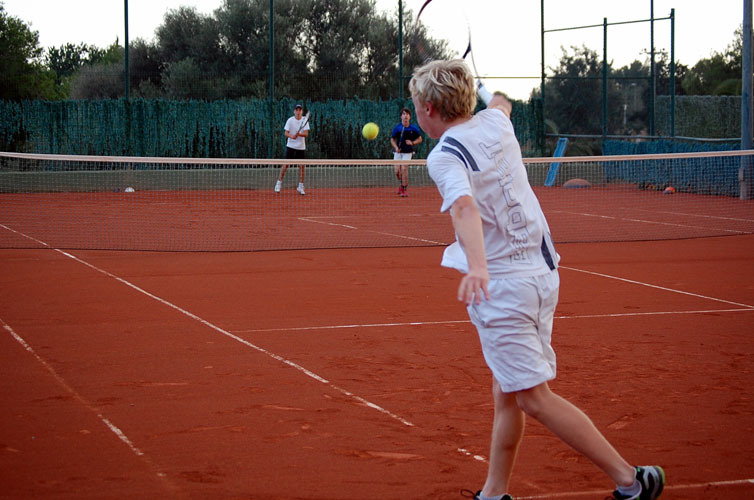 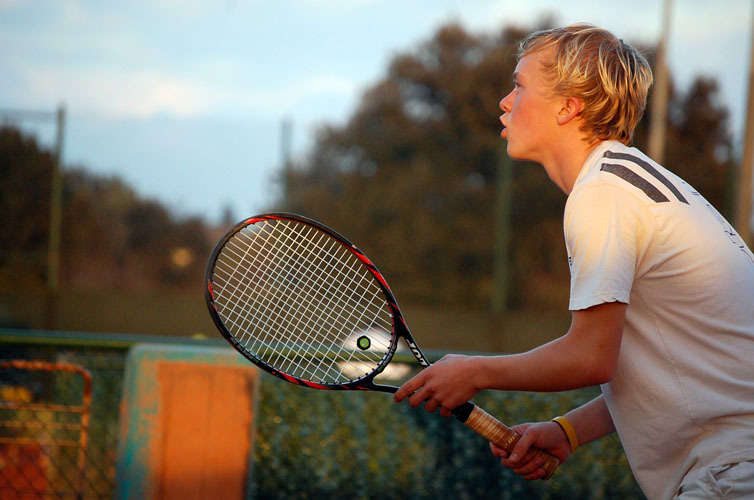 Costa del Tennis Benefits: Inquire within at play@costa-del-tennis.com for special added bonuses. 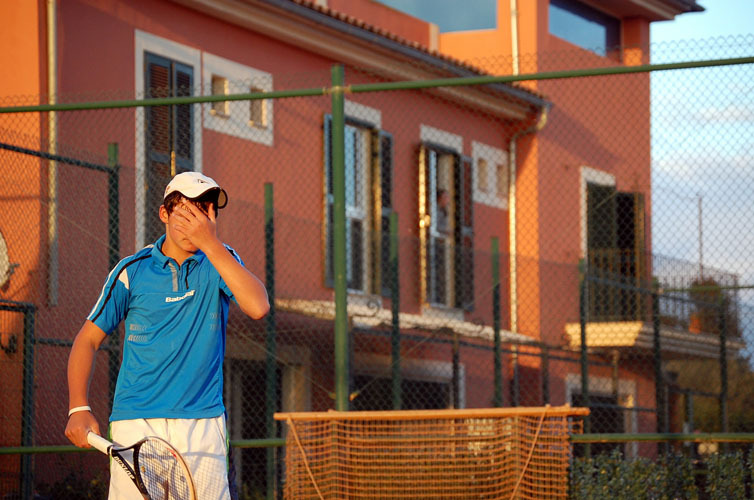 Villas and coastal apartments available direct with owner. 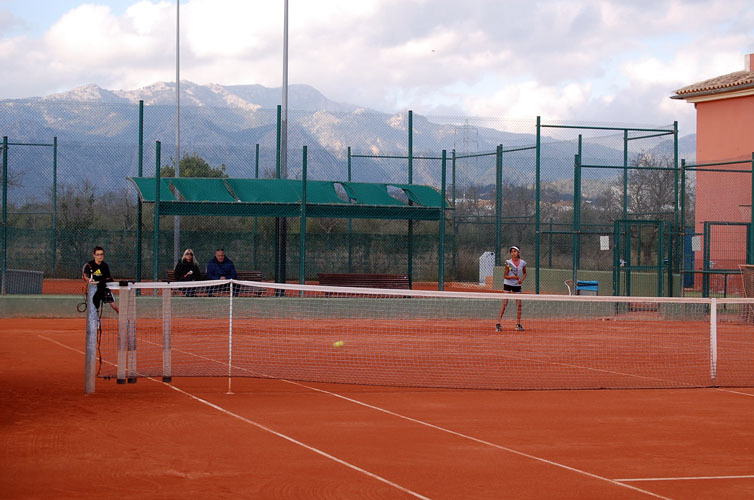 Discounted price for long stay also available.